NJ punks The Bouncing Souls are celebrating their 30th anniversary as a band this year with (among other things) an extensive tour of the US, Canada, The UK, and Europe. That tour starts out with a sold out show at Jersey City’s White Eagle Hall with Strike Anywhere on March 16. 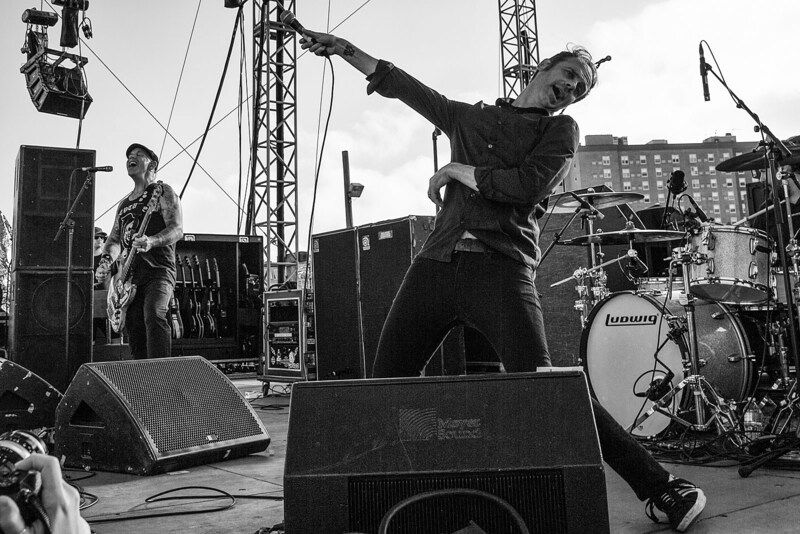 Now The Bouncing Souls have added another home-state date the next day, at Garwood, NJ’s Crossroads on March 17, 2019. It’s being billed as an “Acoustic Storytellers Show,” to kick off the “Hopeless Romantic Club,” a pre-show event that will happen at most of their tour dates this year. Roger Harvey opens, and tickets are on sale now. See all of their upcoming dates below. The Bouncing Souls are also releasing a new EP, Crucial Moments, on March 15 to celebrate their 30th anniversary. Watch the video for the title track below.